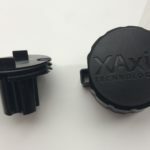 Triple-c is an expert in mold making for thermoplastics, rubber and silicone parts. 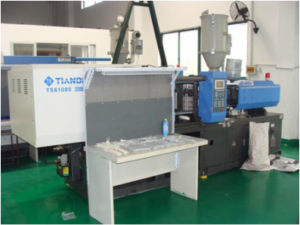 We supplies molds and projects in collaboration with various preselected suppliers in China . With nearly 30 years of experience and know-how in the national and international injection mold industry, our mold company can offer suitable solutions for you. 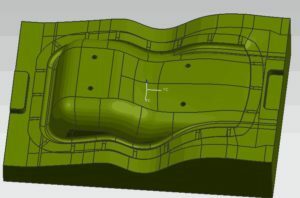 We can also carry out design engineering, rapid prototyping, pad printing, packing, sourcing, assembly, mold maintenance, repairs, modifications and cleaning of your mold in our own workshop. PU casting / silicone mold making for short run volumes.